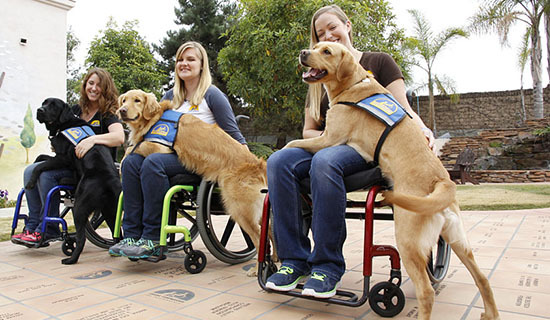 Canine Companions breeds Labrador Retrievers, Golden Retrievers, and a cross of the two to be assistance dogs. Volunteers care for our breeder dogs and nurture newborn puppies for eight weeks. 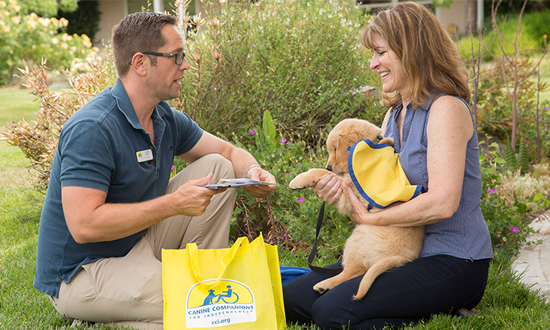 Canine Companions puppies spend the next 14-18 months with volunteer puppy raisers who provide basic obedience training, socialization and care.